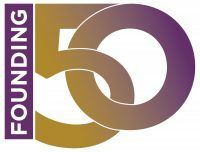 We invite you to make a difference today by becoming a member of the Founding 50. 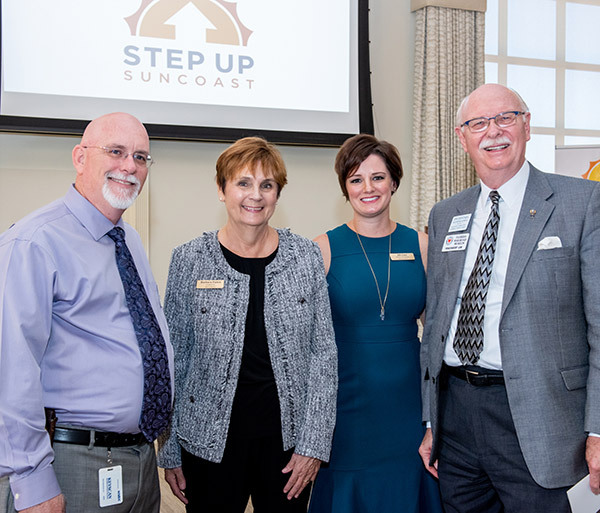 Step Up Suncoast is celebrating 50 years of inspiring hope, improving lives and strengthening our community, and we are looking for influential people like yourself to Step Up and help us move families out of the pattern of poverty. Step Up Suncoast was incorporated in 1968 as a nonprofit serving 510 children in a summer education project. Today, we connect over 10,000 individuals, children and families to programs that take a multi-generational approach to combat poverty, guide change and encourage movement toward personal, lifelong self-reliance. We ask you for your support of our mission by making a pledge of $5,000, payable over five years. Your pledge will help us continue to bring change to people’s lives, all while raising awareness for our vision of a world free from poverty by providing support and education to those most at risk. Please contact Jill Gass, Director of Development, at 941-554-7021 or email for more details. The satisfaction of knowing that your donation makes a world of difference in someone’s life. Make your pledge or gift today!